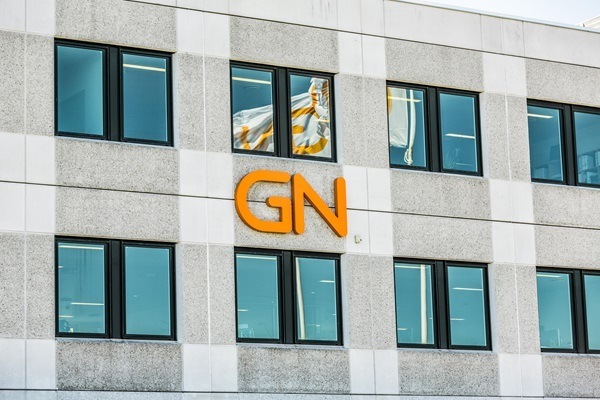 Based out of Denmark, ReSound is part of The GN Group, a global leader in intelligent audio solutions that let you hear more, do more and be more than you ever thought possible. With roots that reach all the way back to 1943, ReSound has pioneered the hearing aid industry and delivered a number of hearing industry firsts. 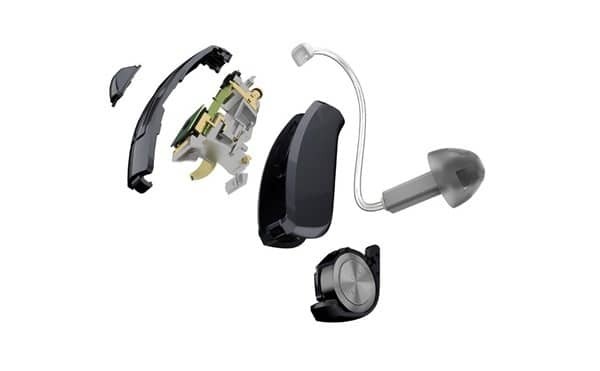 ReSound was the first to deliver 2.4GHz technology in hearing aids for direct connectivity and the world’s first Made for Apple® hearing aid with direct stereo sound streaming. ReSound is represented in more than 80 countries around the world. Becoming an industry leader requires dedication, determination and a desire to challenge the status quo. Resound strives to be experts in audiology and hearing solutions, and combined with a strong focus in research & development, they empower you to hear more, do more and be more than you ever thought possible. Hear more than you ever thought possible.